Order Takeaway, Delivery, or Dine In from Local Restaurants with All Eat App. Search for Takeaways near me. 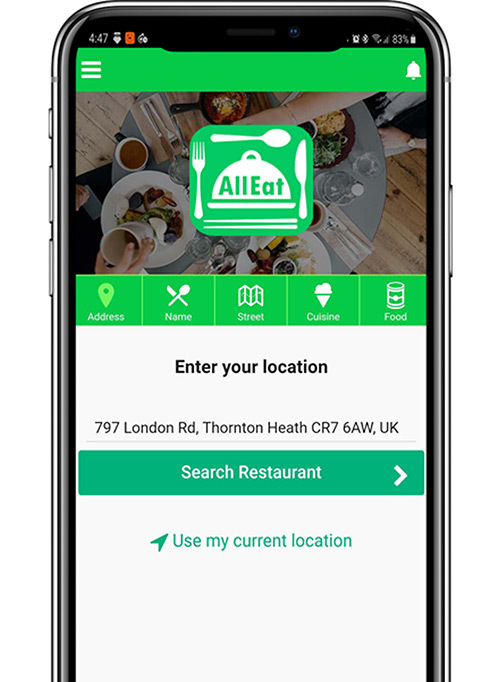 All Eat App is a food delivery service based in London. Customers can order takeaway delivery online from collaborating restaurants nearby using our website, apps in google play store or apple app store. Apart from that, you can book tables in all our restaurants. From our collaborating restaurants, we deliver you all sorts of food. 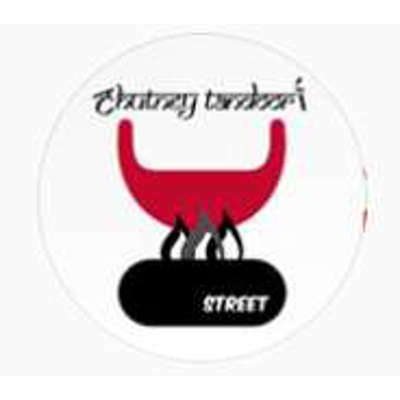 Download our free food delivery app you can choose authentic Chinese to Spicy Indian cuisine, American style to Japanese Sushi, Sandwich from Deli to Burgers and Barbeque. 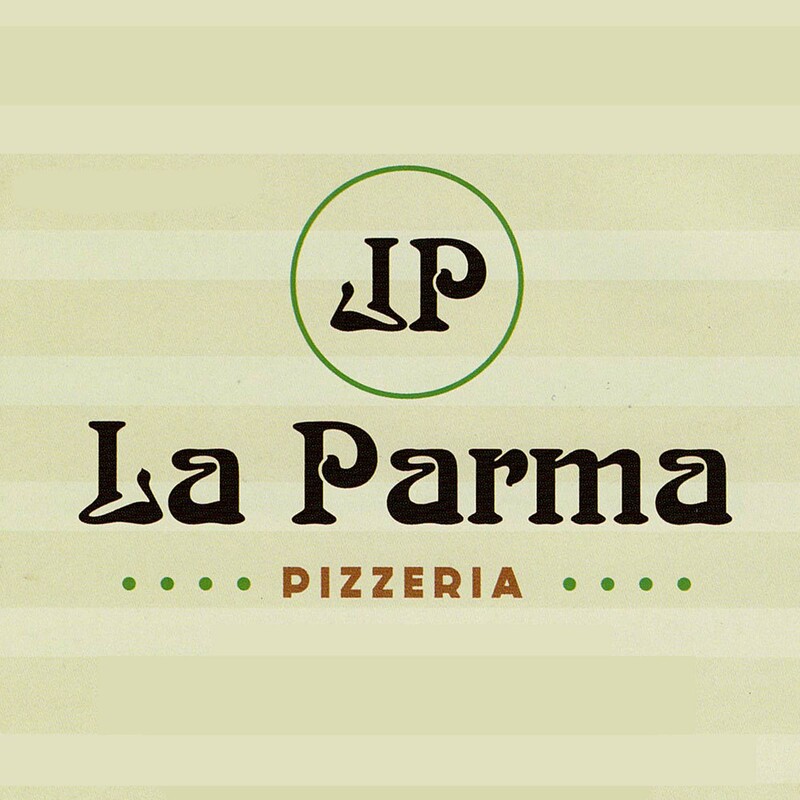 If you are looking for Italian Pizza, Mexican, Greek, Middle Eastern or Mediterranean delicacy, we have them all. You can order from all types of restaurants: Thai, Korean, Kebabs, Fried Chicken, Malaysian, African, Lebanese or Turkish cuisine to your home or office or wherever you want. Search in our app if you are looking for Healthy, Halal, Vegetarian food in our cuisine category. 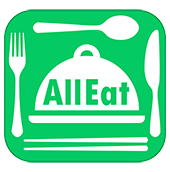 Customers can get their food dliveries in 4 simple steps using our All Eat App or from www.alleatapp.com. Choose your food from a large list of takeaway menu. Pay online or cash in hand. Enjoy your food wherever you are. Tips- you can surprise your friends or family by ordering takeaway food to them by our app. You can order takeaway from different restaurants at the same time and get exclusive discounts. The journey is one way so you can get it faster. And you can do it from the comfort of wherever you are. All Eat App in your mobile!